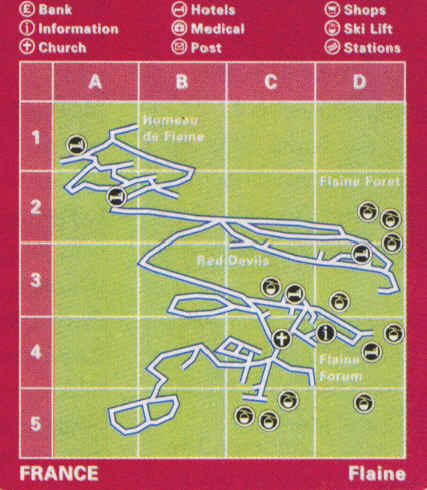 A firm favourite for families, Flaine offers door-step skiing. Flaine is set in a huge tree-lined bowl, close to Geneva and boasts one of the best snow records in the Alps. The town is car-free, well planned and built with skiing convenience in mind. 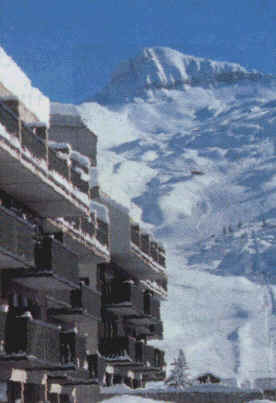 The resort, at the heart of the Grand Massif ski area, connects a large ski area, cutting down lift queues. You can stay in the immediate bowl or cross the rim and drop down to one of four neighbouring villages, Les Carroz, Morillon, Sixt and Samoëns. for live music and good value meals try Cimes Rock Cafe, or La Diamant Noir for bar games. The Flying Dutchman is a lively bar.